B7Media is a successful British independent TV, Film, and audio production company (recently producing a radio adaptation of Isaac Asimov's "I, Robot" stories, the award-winning Dan Dare audio series, as well as the award-winning film "Mrs Palfrey at the Claremont"). This is a fantastic opportunity for both me but also for British Science Fiction as a whole. 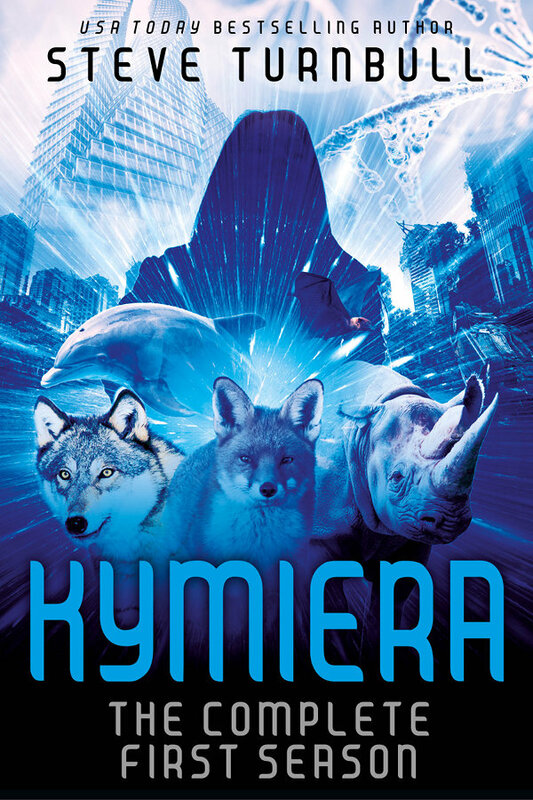 The wheels of TV production turn slowly so you can buy KYMIERA right ready to read it on Nov 7th. Just go here and select your preferred bookshop.